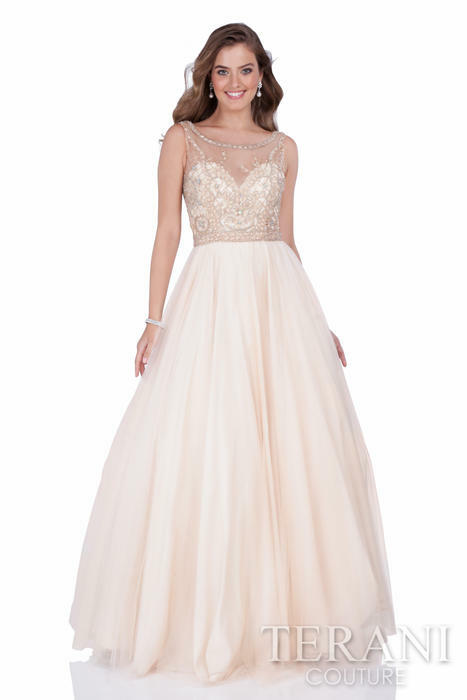 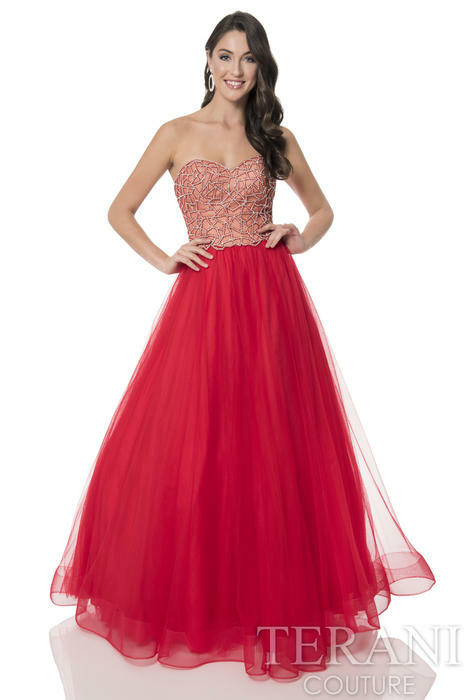 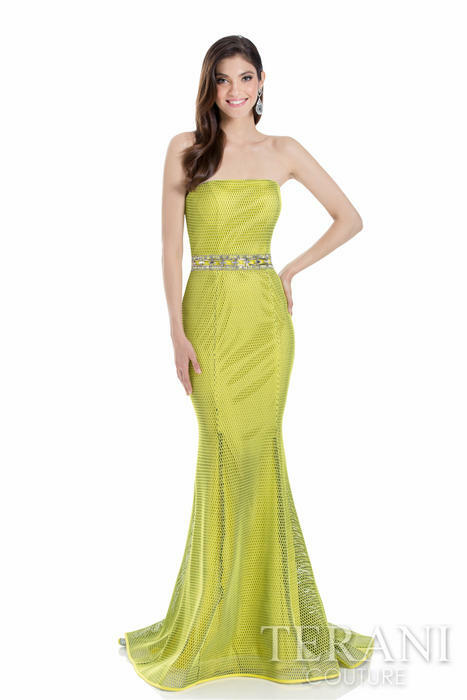 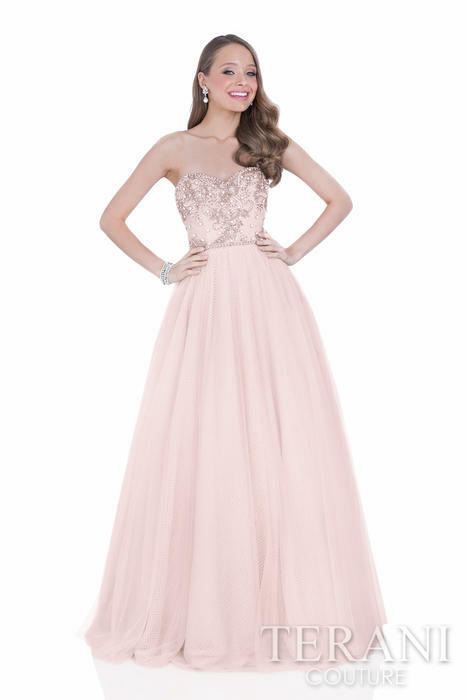 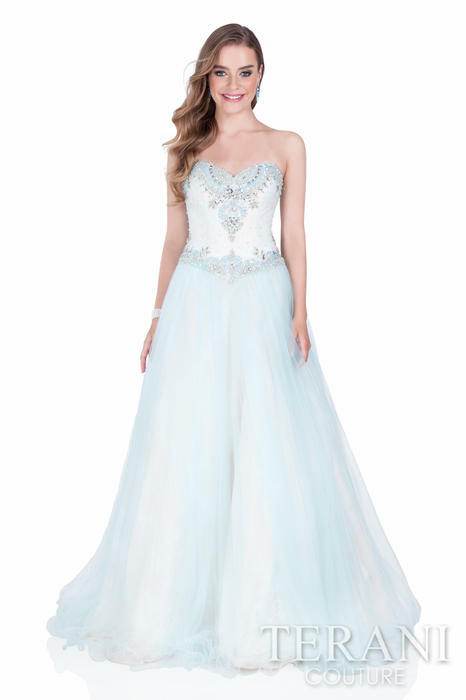 Red carpet glam meets chic affordability with the lavish styling of Terani prom gowns. 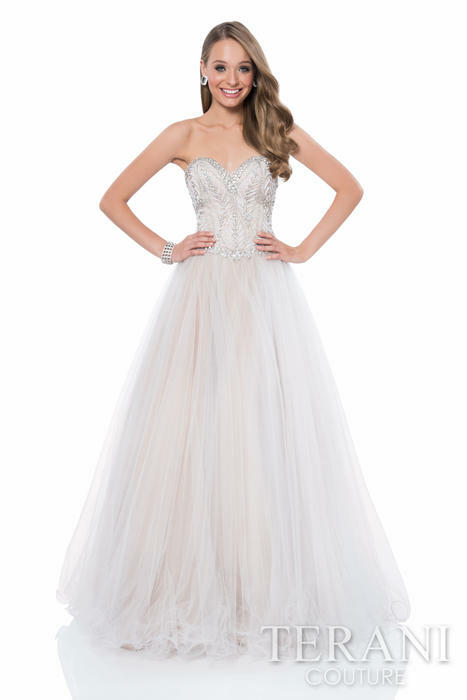 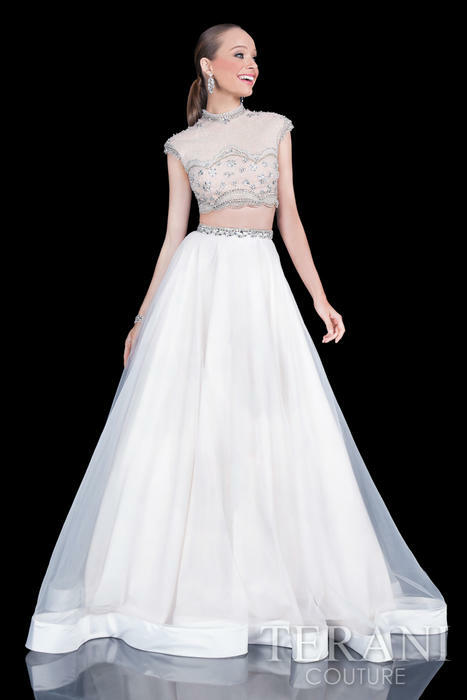 Celebrated for their unique spin on elegant evening wear, a Terani Prom or Homecoming Dress is the ultimate fashion-forward standout for the fashion-conscious prom princess. 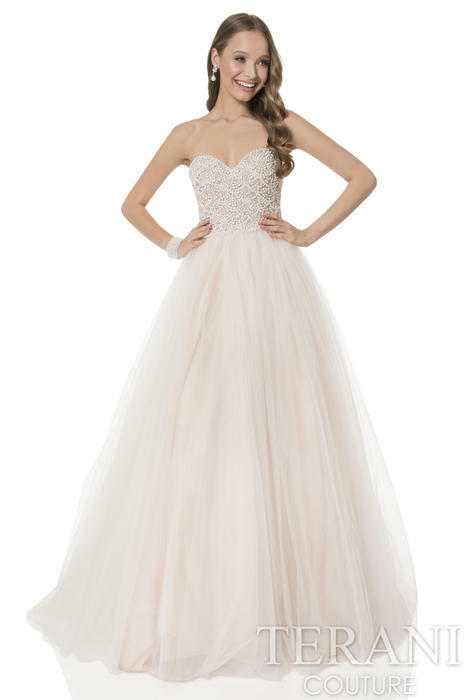 The fabrics that compose a Terani gown infuse an elitist sensibility without the designer price tag, so you can rest assured that every dress is of the finest in design, textiles, and construction.